Data from nearly every move made by smartphones is collected by Google, according to a report released Tuesday. The tracking of data includes everything from listening to music to running errands and traveling from one location to another. The findings from the study, led by Vanderbilt University Professor Douglas Schmidt, state that a dormant and stationary Android phone with Chrome running in the background sent location data to Google servers 340 times in one 24-hour period. The study claims that 11.6 MB of data passed between an Android device and Google's servers after a day of typical internet use. After a user began interacting with an Android phone to move around, visited webpages or used apps, the communication to Google server domains increased significantly -- even in cases where the user did not use any prominent Google applications such as Search, YouTube, Gmail, and Google Maps. 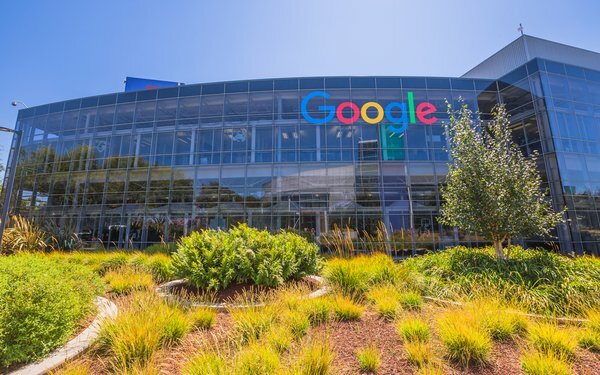 The increase was driven largely by data activity from Google’s publisher and advertiser products and comprised 46% of all requests to Google servers from the Android phone. Google collected location at a a rate 1.4 times higher compared with the stationary phone experiment with no user interaction. The report, released Tuesday, outlines the ways that Google collects information about the billions of people who use its search engine, web browser, mobile operating system, email platform and products such as the Nest thermostat. The reports defines how Schmidt and his team intercepted data as it passed from Android smartphones to Google servers. They also examined the information Google provides to users in its My Activity and Google Takeout tools, as well as the company's privacy polices and previous research on the topic.